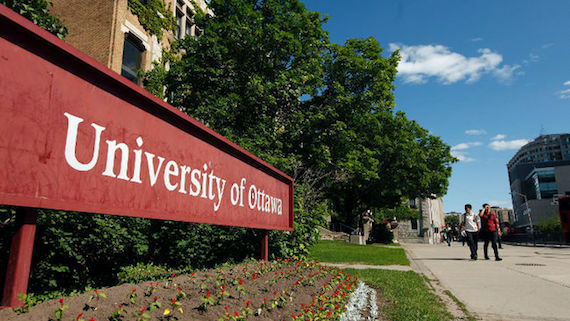 Ottawa, Canada: The University of Ottawa’s Faculty of Arts has introduced new courses in Punjabi language and Sikh Diaspora. These courses will be available for students from January 2019. The courses will be open to community members. 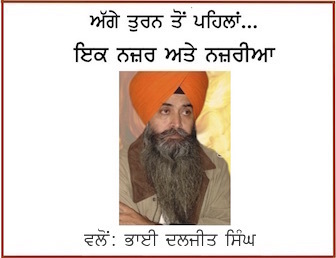 “Punjabi Language course will include an introduction to the Punjabi language. The whole course will focus on oral, writing and reading comprehensions. This course will introduce students to the culture through poetry and literature”, a report on PTC News website notes. Prabhroop Chawla is a Vancouver native who hails from a Punjabi Sikh family. 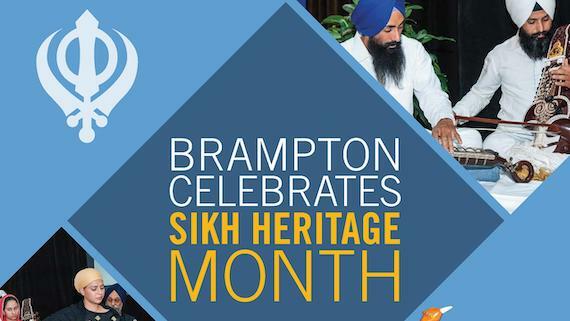 When she first moved to Ottawa, she observed that Punjabi community in Ottawa is much smaller than than Vancouver or Toronto. A report in The Fulcrum notes that Prabhnoor Chawla is currently registered for both courses, and looks forward to taking them in the Winter semester. She said that for her having these courses is also an opportunity to stay connected to her roots.